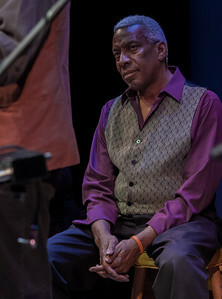 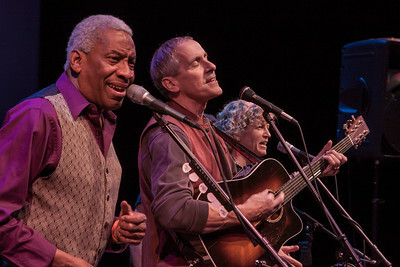 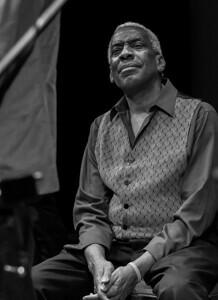 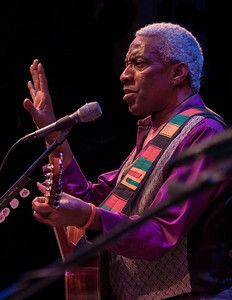 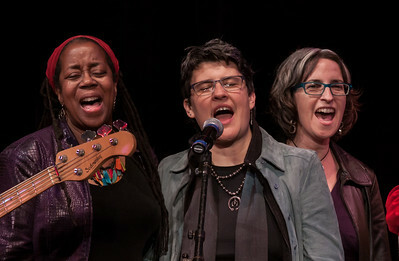 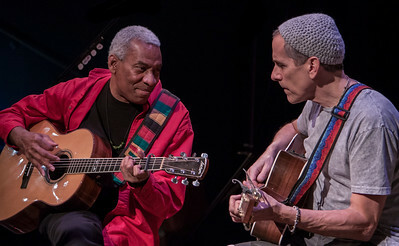 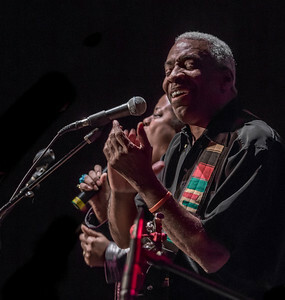 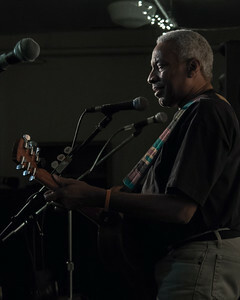 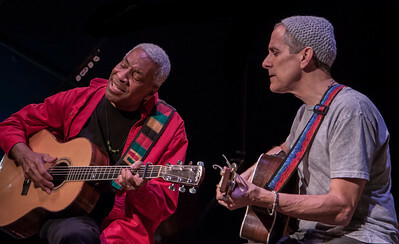 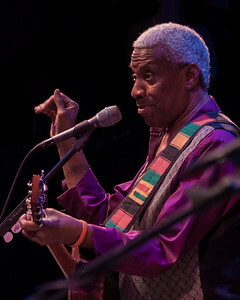 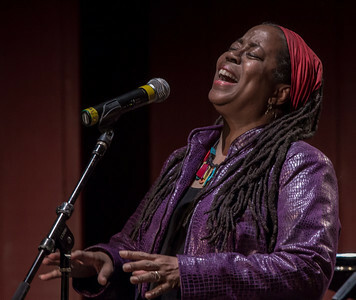 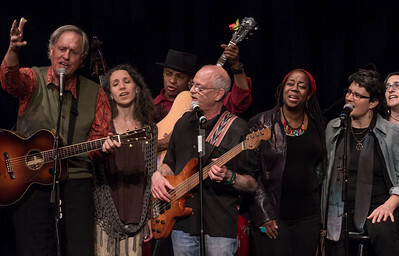 These are shots from a variety of concerts including the 2014 and 2015 Cape Cod Songwriters Retreat, the David Amram 84th birthday concert and others. 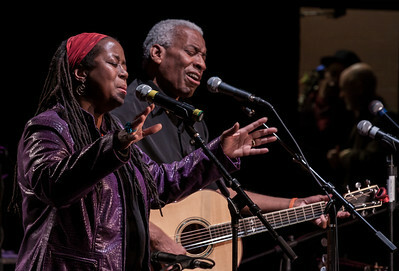 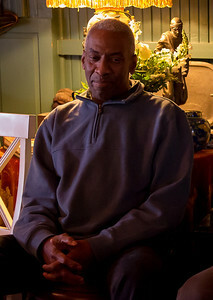 Kim Harris and Reggie Harris. 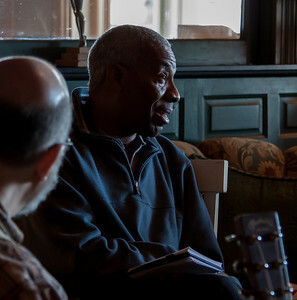 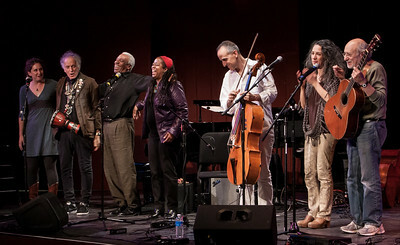 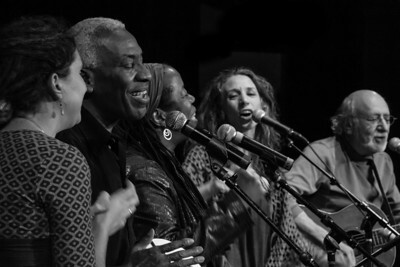 Kristen Graves, David Amram, Reggie Harris, Kim Harris, Rufus Cappadocia, Bethany Yarrow and Peter Yarrow. 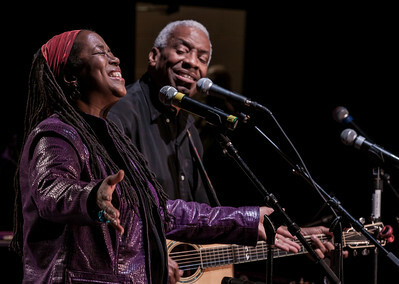 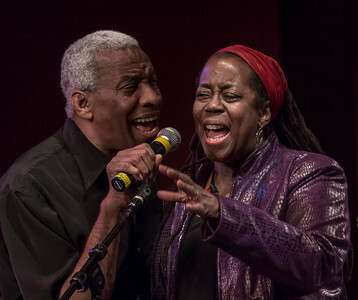 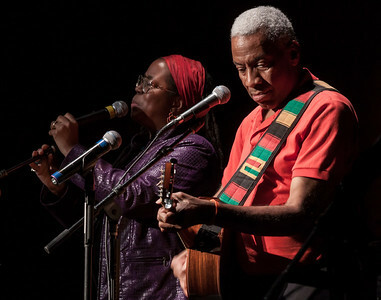 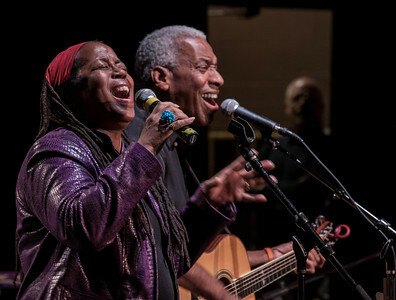 Kim Harris and Reggie Harris at sound check. 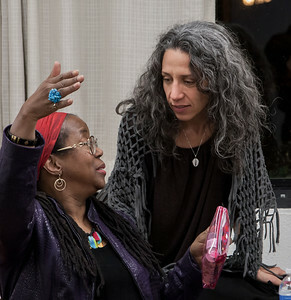 Kim Harris and Bethany Yarrow. 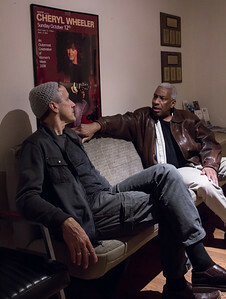 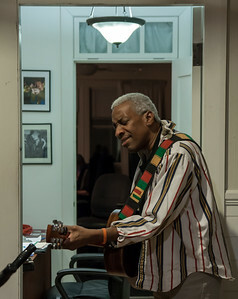 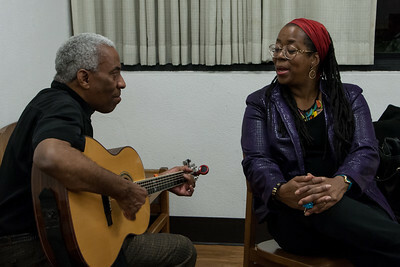 Kim and Reggie Harris warming up in the green room. 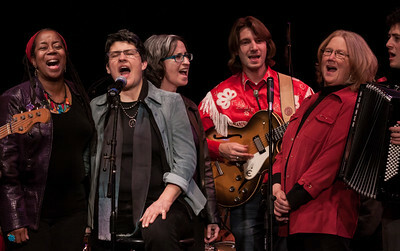 Kim Harris, Pat Humphries and Sandy O.
Kim HArris, Pat Humphries, Sandy O, The Amigos and Holly Near. 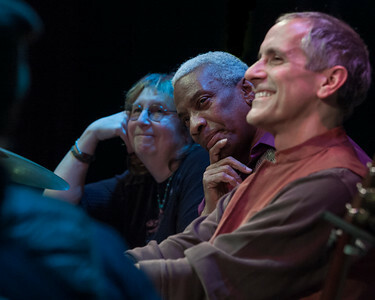 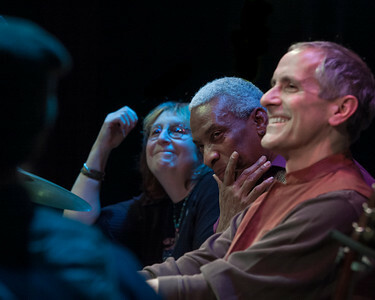 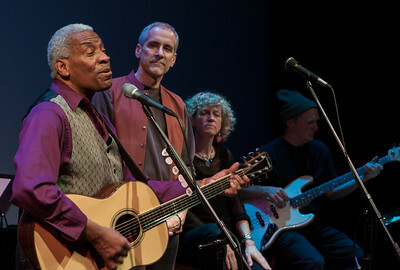 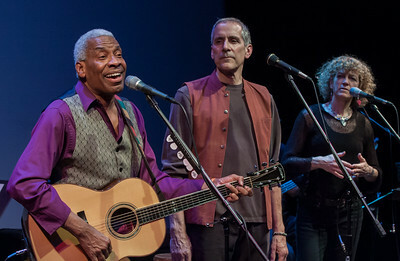 Tom Chapin, Bethany Yarrow, Guy Davis, Michael Mark, Kim Harris, Pat Humphries and Sandy O during the finale. 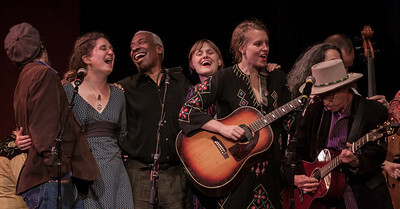 Spook Handy, Kristen Graves, Reggie Harris, The Chapin Sisters (Lilly and Abigail) and Joel Raphael. 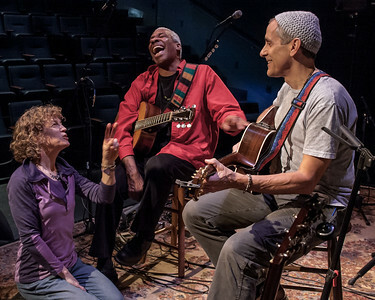 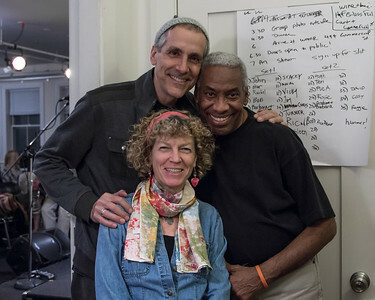 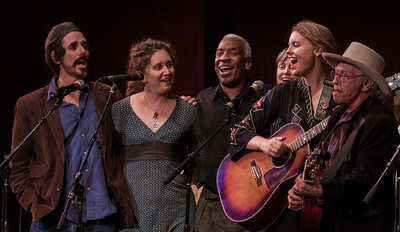 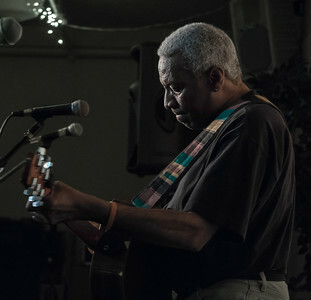 Kristen Grave, Reggie Harris, Kim Harris, Bethany Yarrow and Peter Yarrow. 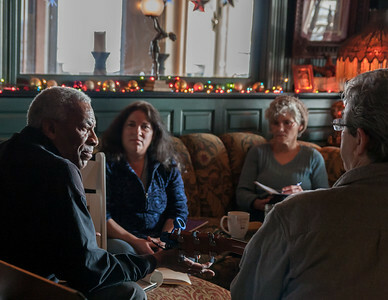 Spook Handy, Kristen graves, Reggie Harris, The Chapin Sisters (Lilly and Abigail) and Joel Raphael during the finale.